Welcome to Trisagion Films! We are a non-profit organization whose mission is to bring the Orthodox faith to all by presenting tangible theology through original videos and articles, all to the glory of God. 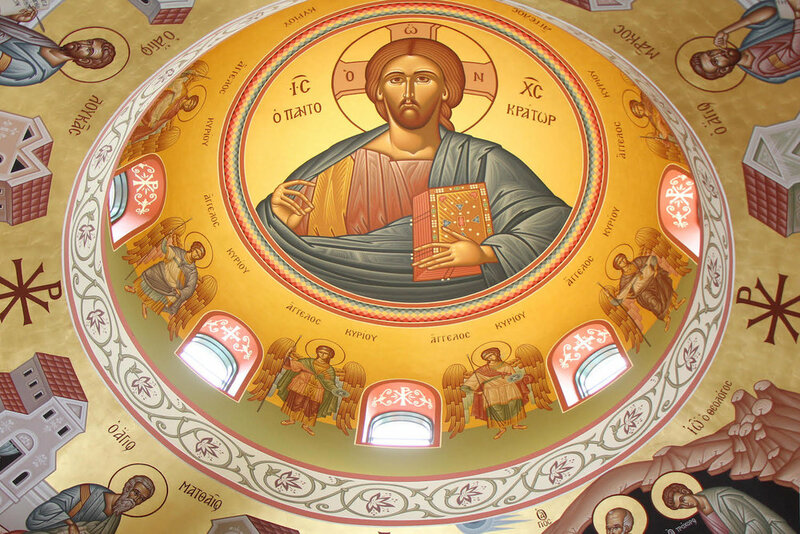 We cover aspects of Orthodox worship and practice, pilgrimage, the lives of the saints, iconography and the sacred arts, and recordings of homilies, interviews, and special events. We hope you enjoy! Sign up with your email address to receive an update when a new video is posted. Trisagion Films is a 501(c)(3) non-profit organization dedicated to sharing the Orthodox faith.